A mobile phone should be an extension of you; classy, sophisticated and enlightening. The UNLOCKED HTC Snap S520 with Windows Mobile, QWERTY keyboard, Wi-Fi, Camera and Micro SD Slot Smartphone is just that. It will make your life easy while keeping you connected all of your contacts, business and personal. It was designed with you in mind, to help you connect, simplify and streamline the process. Life seems to be speeding up – and with more to organize and less time to do it, your phone should help prioritize the people who matter most to you. HTC Inner Circle, which is built into the HTC S520 Smartphone keeps you connected to your inner circle of friends or associates. With the touch of a button, e-mails from your inner circle rise to the top for immediate access and snappy communications. The HTC Snap S520 Smartphone offers a simple set of features, designed to keep your life running smoothly. Whether it’s update your calendar or managing your contacts and emails to stay totally organized with the familiar experience of Windows Mobile, the UNLOCKED HTC Snap S520 with Windows Mobile has it all. Even texting is faster than ever with the user friendly QWERTY keyboard. The HTC Snap S520 will work with your sim card, just put your sim card in and SNAP you’re up and running! The HTC Snap will work with GSM carriers like AT&T and T-Mobile. Go here to learn more. Phone includes US Warranty. Unlocked cell phones are compatible with GSM carriers SIM cards. 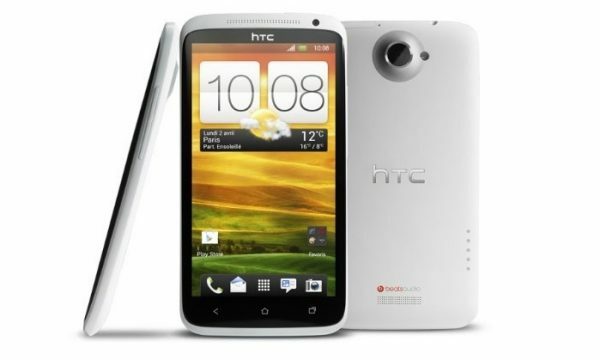 The HTC One X, also known as HTC Endeavor, is HTC’s technology leading superphone. With the help of the powerful 1.5 GHz processor, a magnificent 4.7-inch screen, Beats AudioTM, and an 8 MP camera with advanced camera technology called the HTC ImageSenseTM, the One X goes beyond your everyday Smartphone. The HTC ImageSenseTM technology allows you to take photos in any conditions, including low light, as well as take full advantage of the camera’s continuous shooting mode that enables you to take multiple shots at once. Furthermore, with HTC Sense 4.0 and Android 4.0 Ice Cream Sandwich on board, the One X also perfectly balances work and play. The quad core processor ensures incredibly fast web browsing and a high quality gaming experience, while the camera with an object distant sensor ensures impressive image quality. With the HTC One X you will also be able to take advantage of NFC3 connectivity, which is Google Wallet compatible, up to 25GB of free cloud storage via Dropbox (an online storage application), and the option to connect your One X to your TV via the HTC Media Link HD. Beats AudioTM will provide you with an enhanced audio experience, whether you are listening to music on YouTube, a downloaded soundtrack or simply watching a movie. 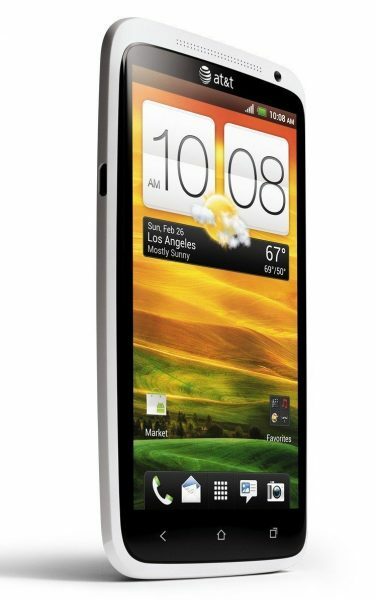 Ultimately, HTC One X combines the very best innovative technologies with a great entertainment experience, all encompassed in a stylish and elegant design.